Did you know that plants can go hungry too? Just as the human body needs well-balanced meals to survive, gardens need their fair share of nutrients in order to grow healthy and strong. Without proper sustenance, the garden will not be able to bloom beautiful flowers and bear plump fruits. When plants are hungry, they also tend to have yellow leaves and may not grow to their fullest potential. 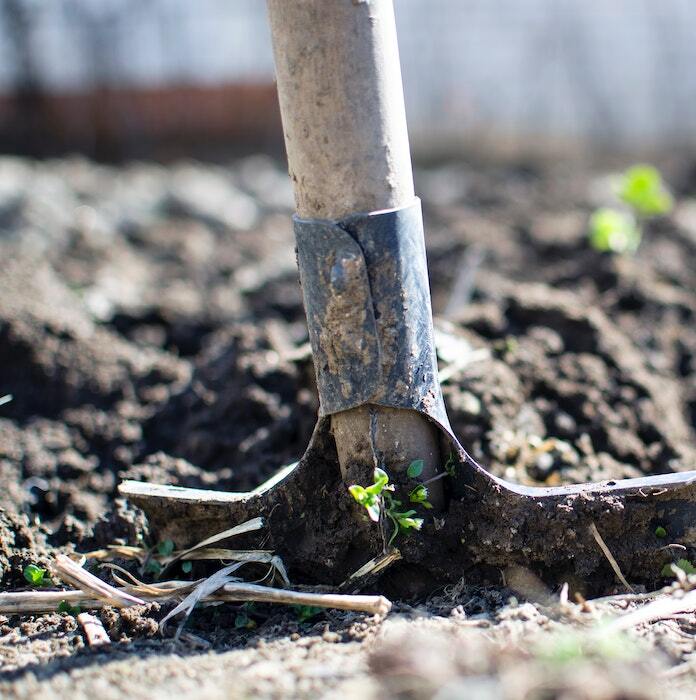 Plants in the garden need more than just sunlight and water to grow; they also need nourishment so they can fend off pests and diseases as well as resist drought and other weather stresses. 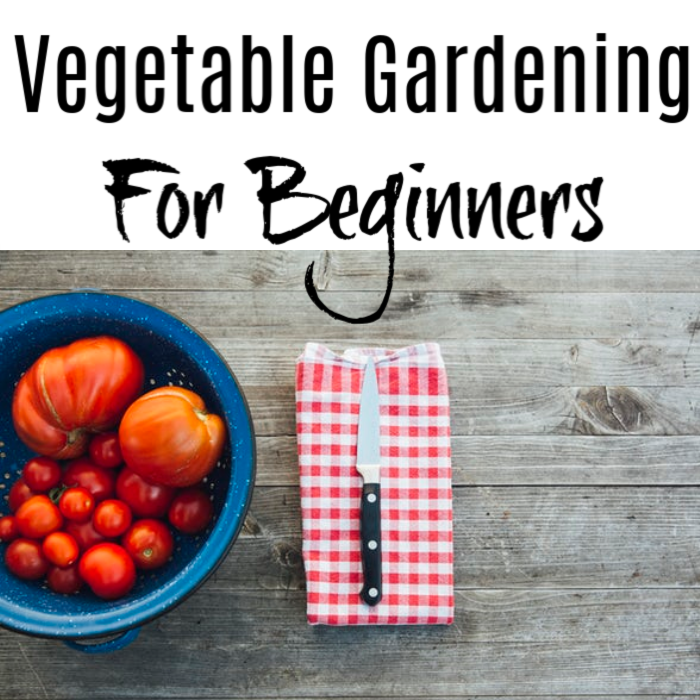 If you’re looking for tips on how to feed the garden properly then this is for you! Today, we’ll be talking about simple ways to feed the garden so it becomes lush and healthy. 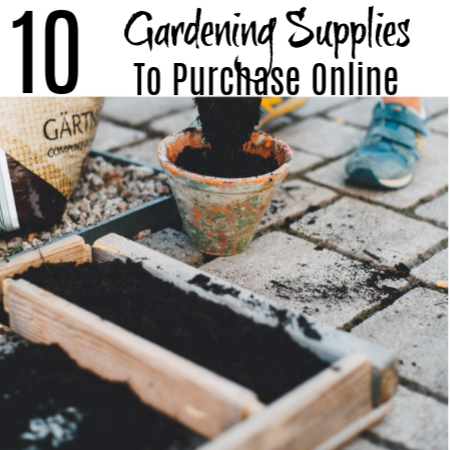 What Does Your Garden Need? 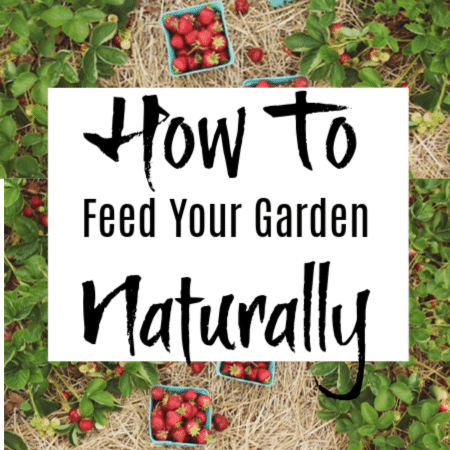 Before we get into identifying How To Feed Your Garden Naturally, first let’s talk about what your garden needs to feed on. Plants generally need three elements in order to grow healthy. These are nitrogen, phosphorus, and potassium. Most fertilizers have a set of numbers on them indicating the amount of “NPK” they have in them. “NPK” refers to nitrogen, phosphorus, and potassium (remember the periodic table in school? The symbol for potassium is K). Nitrogen promotes healthy leaf growth and is essential for the production of chlorophyll. Phosphorus, on the other hand, ensures that your plants have healthy roots. This mineral is also crucial for the overall growth and development of plants. Finally, plants need potassium. This element assists with flower and fruit production. It also helps plants resist disease. Apart from these elements, plants also need small quantities of calcium, sulfur, magnesium, and trace elements. While store-bought fertilizers contain the nutrients we mentioned above and can be easily used to feed the garden, they’re not the end-all and be-all when it comes to feeding your garden. 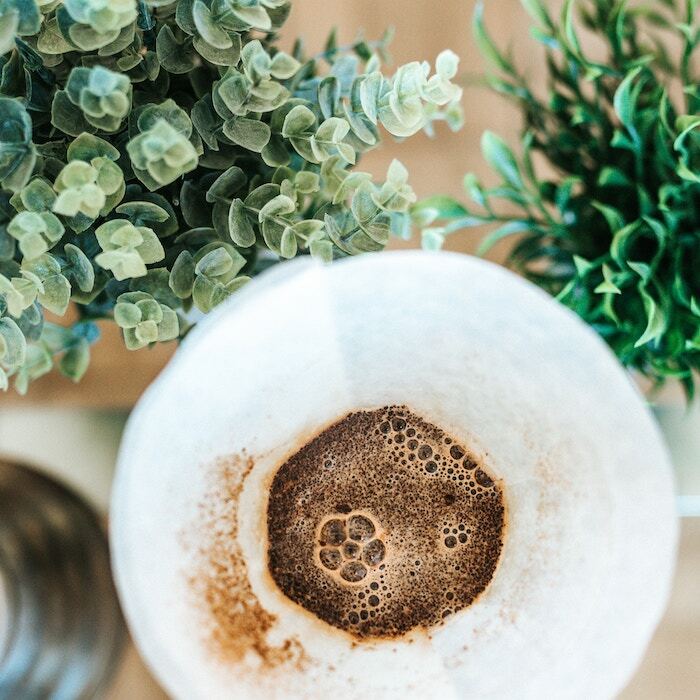 If you have plenty of evergreen plants, azaleas, roses, or fruit trees in the garden, you can use the leftover coffee grounds as a fertilizer. Simply scatter it like mulch around the plants and they can benefit from nitrogen, phosphoric acid, and potassium. Just make sure to use dried coffee grounds to avoid mold. You can use the ones you already have at home or go to a local coffee shop and ask for used coffee grounds. When talking about How To Feed Your Garden Naturally, we can’t forget bananas. Bananas are rich in potassium. To use them as fertilizer, simply bury banana peels in the top layer of the soil. Don’t forget to replace them with fresh ones regularly, as they will decompose into the soil. Epsom salts are made of magnesium and sulfur, two elements needed to bloom lovely flowers and to grow lush green leaves. 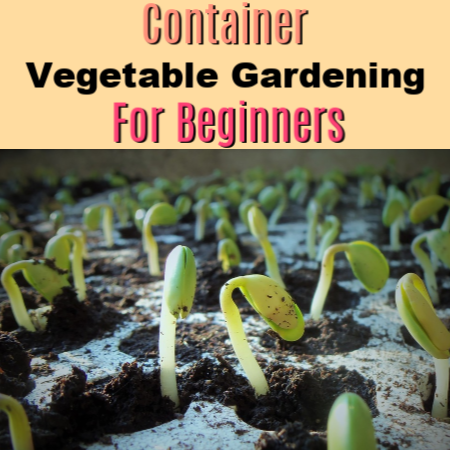 It also promotes fruit production, particularly in tomatoes, peppers, and potatoes. Simply mix 1 tablespoon of Epsom salts with one gallon of water and spray on the foliage in the garden. Make sure to do it late in the day to keep the sun from burning the leaves through the salt. Also test each plant first before applying it to everything. 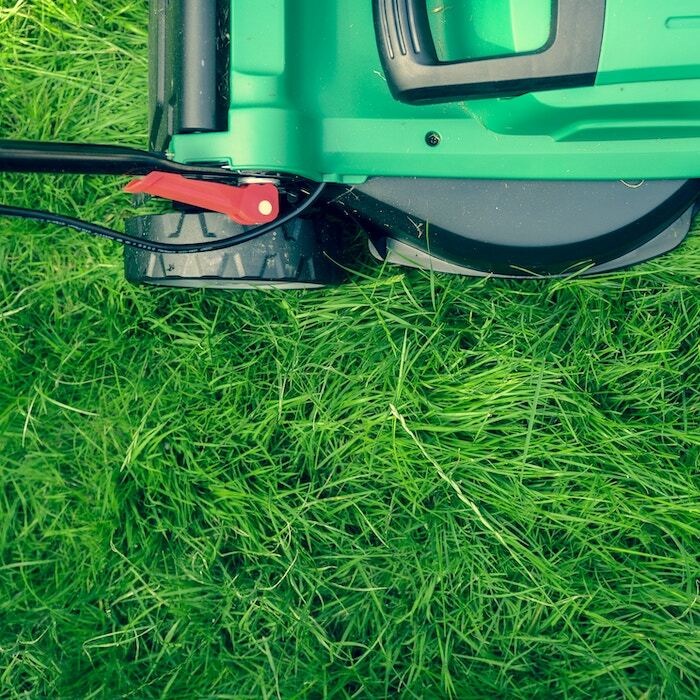 Here’s one more reason to mow regularly: grass clippings make for an excellent and free fertilizer for the garden. You can compost grass clippings, use them as mulch, or make “tea” with it that you can use as a spray for garden plants. Just make sure the lawn isn’t treated with herbicides, though. Green manure is an excellent way to improve the fertility of your garden soil and is a staple in organic farming. 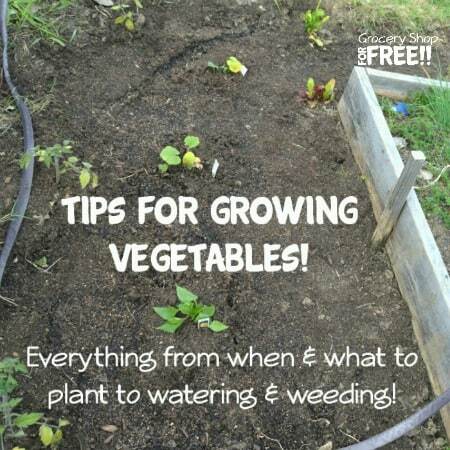 Once every season, simply spread a combination of already sown wheat, oats, rye, clover, peas, buckwheat, or broad beans and let them with as mulch to fertilize your garden. Wood ash and sawdust are excellent soil amendments for your garden especially if it is too acidic. However, they can also be used to feed your plants with calcium and potassium. 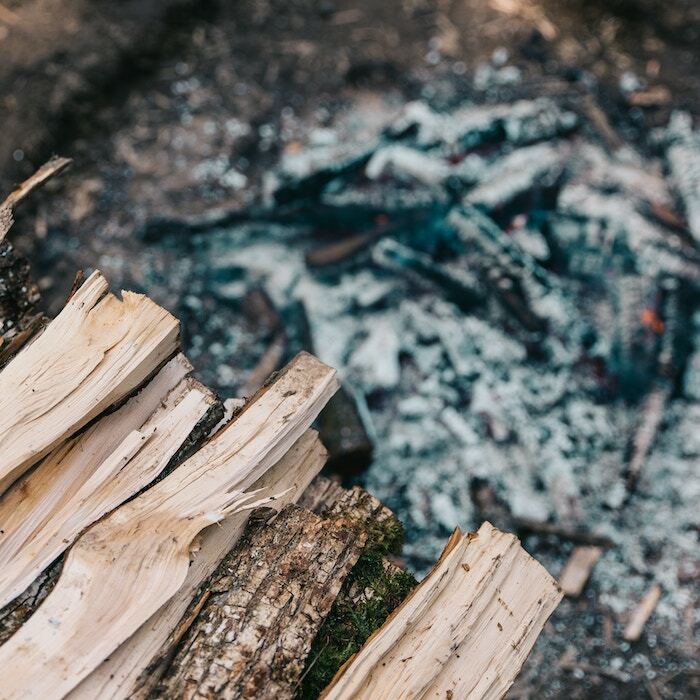 Wood ash is especially helpful for vegetable gardens and is beneficial for crops like artichokes, arugula, broccoli, collards, and tomatillos. If you or your community has animals like cows, horses, and pigs, you can use their manure to feed your garden. Be sure, however, to age manure first to make it better suited for plants. 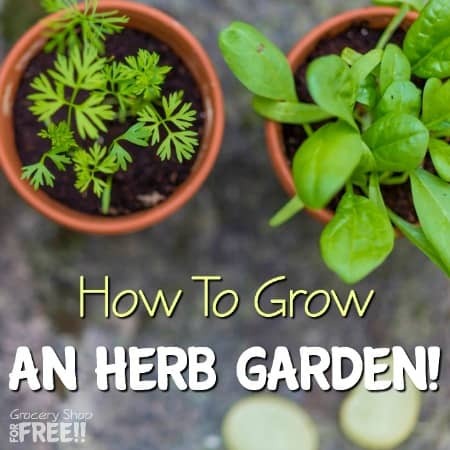 To use, you may spread ¼ to ½ inch of manure over your garden soil. You may also till it or mix it in by hand. If your garden has plenty of leafy greens, beets, brussels sprouts, or broccoli, then fish and bones are your best friend. 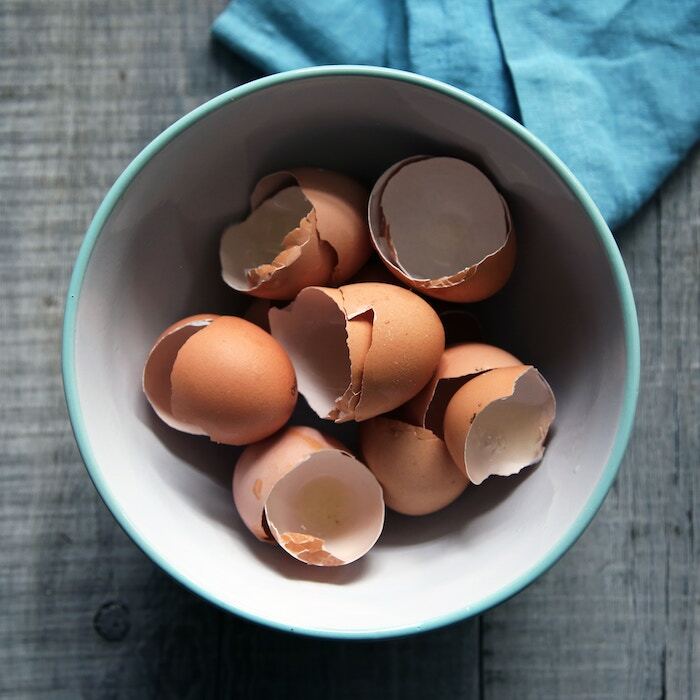 These are rich in nutrients like nitrogen, potassium, phosphorous acid, and amino acids. Just like animal manure, you need to age these before applying to your plants. Simply mix one part fish parts with 2 parts water, place it in a sunny area away from your home to avoid the odor, and stir every couple of days for two weeks. If you have a fish tank, you can also use the water from it to fertilize your garden. Worm castings are filled to brim with organic plant food and beneficial microbes. 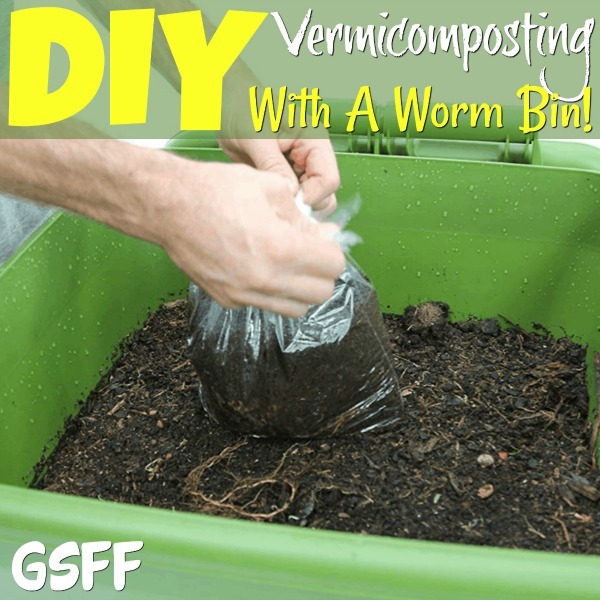 They are the product of the composting process using various species of worms, usually red wigglers, white worms, and other earthworms, to create a mixture of decomposing vegetable or food waste, bedding materials, and vermicast. These are excellent for enhancing germination, plant growth, and crop yield. They also improve root growth and structure while enriching the soil with microorganisms. A well-fed garden is a beautiful and healthy garden. 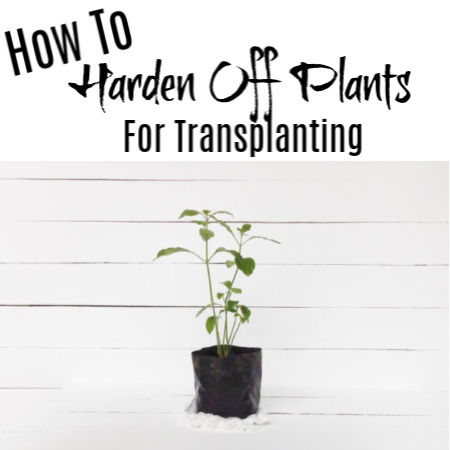 The great news is there are a myriad of ways to keep your garden healthy without spending so much on store-bought fertilizers. 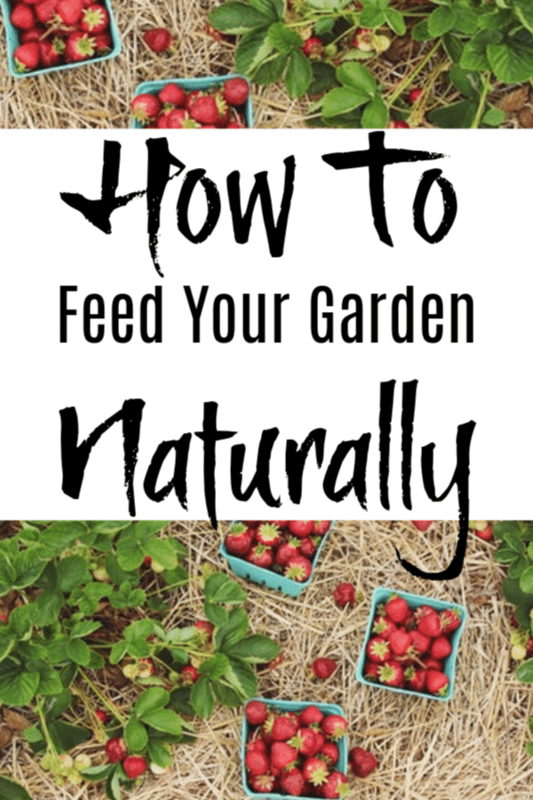 I hope the tips above for How To Feed Your Garden Naturally help you nourish your garden. 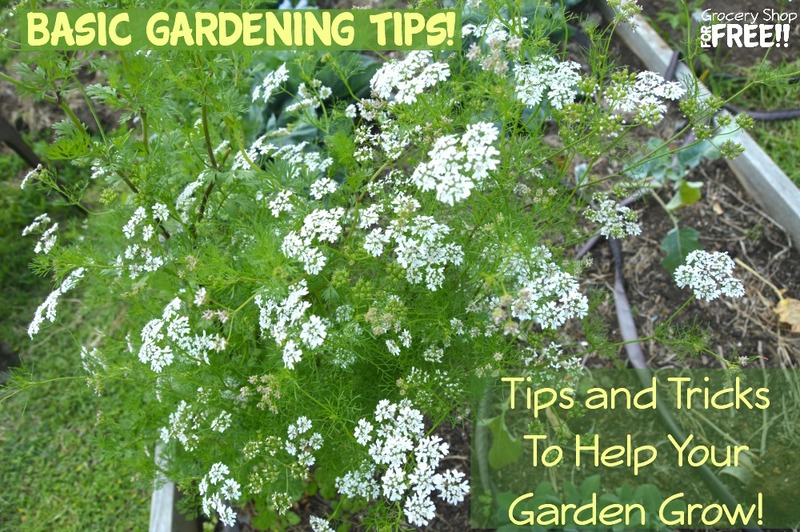 Do you have garden feeding tips to share? Let me know in the comments below! 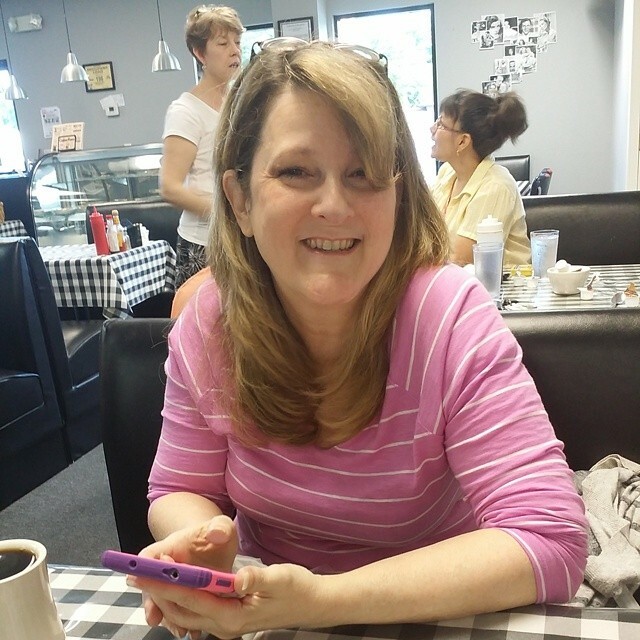 I now have an Amazon Influencer’s storefront. I put the products I use, in my posts and Youtube Gardening videos, there. Shopping there is free and the site gets a percentage of sales. Thanks! If you need seeds, this is the company I use <--- and if you use code: farmer1 at checkout, you'll get 10% off your order!